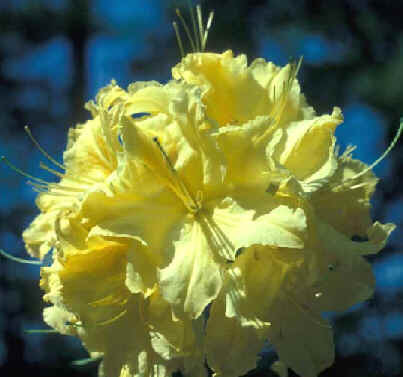 The American Rhododendron Society and its Chapters . . 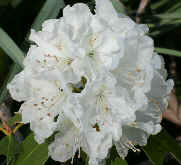 Many of the chapters of the American Rhododendron Society now have their own web sites. information about meetings and a contact point. The ARS now has a blog in addition to its website. A list of all the chapters, containing contacts and meeting information, is available on the ARS web site. District 1, ARS (British Columbia) web site contains information about the chapters as well as additional material and photos. The Anderson Garden a garden in Washington described in a site filled with pictures and information. 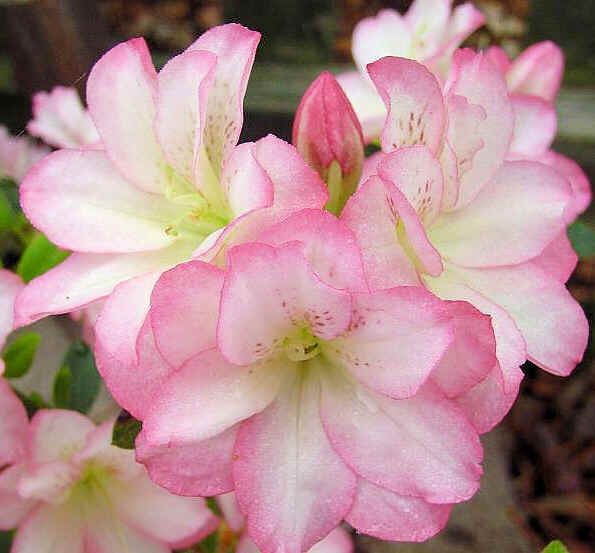 Azalea Society of America The Texas and Vaseyi Chapters have their own pages on the site. The ASA also has a picture site with over 6,000 images. 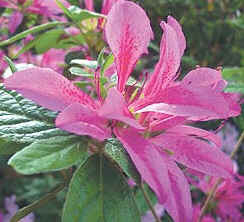 The Azaleas Society's Northern Virginia Chapter now has its own web site. Don Hyatt's Garden Center an excellent site by an ARS member from Virginia. Among other treasures is a great deal of information on Robin Hill Azaleas as well as a vast amount of material on native azaleas.. The Garden of Paghat the Ratgirl an interesting name for an interesting web site! Georgia Native Azaleas is the web site of Earl Sommerville. He also has a picture site. Henning's Rhododendron & Azaleas Pages is a general treatise on a wide-ranging variety of topics, with one of the most-detailed sections on problems that may arise with rhododendrons. It has recently been updated with many more pictures. 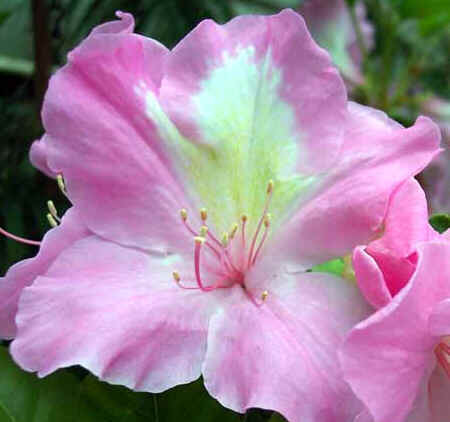 Hirsutum.info a virtual arboretum of Rhododendrons, Azaleas, and Vireyas. Kristian Theqvist on rhododendrons in Finland. Marc Colombel, founder of la Société Bretonne du Rhododendron, has a site filled with material in both English and French, along with a vast number of photographs. The French version contains information that has not yet been translated into English. 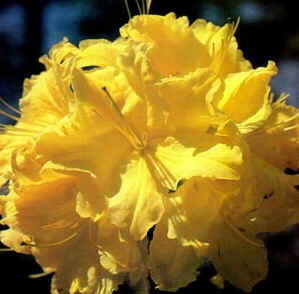 Rhododendron and Azalea News is the electronic newsletter of the ARS started by the late Betty Spady. Marty Anderson is now the editor. This interesting collection of practically everything draws on chapter newsletters as well as other sources and comes out several times a year. 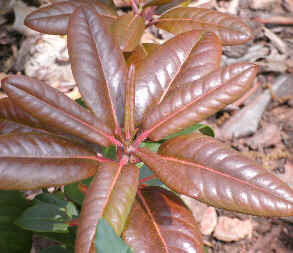 The previous issues may be found at UVA's Rhododendron Web Resources. 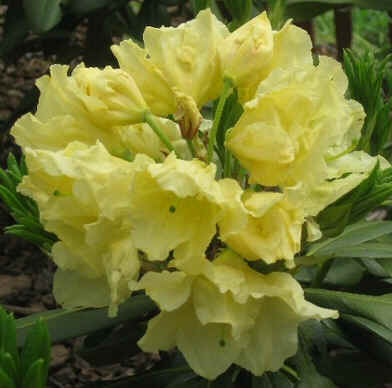 The Rhododendron e-mail Group is an information exchange for rhododendron enthusiasts throughout the world. 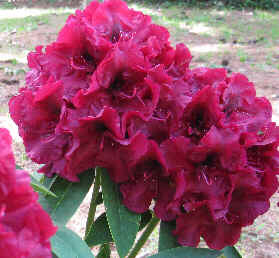 It's worth checking out if you are interested in rhododendrons. The RhodoGardens web site on the gardens of Russ and Velma Haag is no longer available, but some of the material may be found on the Internet Archive. Rhodoland the English version of a Dutch gardener's web site is filled with interesting info and some great pictures. Société Bretonne du Rhododendron is a group of French rhododendron fanciers. The site is in French with a number of pictures. 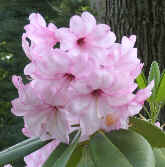 The University of Virginia Guide to Rhododendron Web Resources contains links to a number of publications available on the Internet as well as the back issues of Rhododendron and Azalea News. 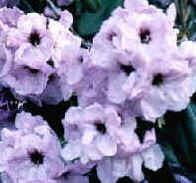 Vireya Rhododendrons is a detailed site filled with beautiful pictures. Deer Defenses is a good place to start. This is a site from Cornell University with Cornell's own information as well as links to a number of other sites dealing with the deer problem. There are also links to many of the repellents and other counter measures. Many of the state Cooperative Extension Services have information regarding deer problems in the garden.For links to all of them, see the USDA page on Cooperative Extension System Offices. University of Maryland Extension Service has a couple of publications that may prove useful in the struggle against Bambi's relatives. See "Resistance of Woody Ornamentals to Deer Damage" and EB354, "Managing Deer Damage in Maryland." The Extension Service's Home & Garden Information Center is filled with valuable material. See Making Your Landscape More Deer Repellent for some tips by a master gardener from Minnesota. One of the great things about the Internet is that new information can be posted within minutes of its occurrence. This quality means, however, that things are always changing. Anyone who has spent much time on the Internet has found links that lead nowhere. We hope to keep that at a minimum and would appreciate being notified at Links should you find a dead link on this page. At the same time, if you are aware of a site you think belongs on this page, please let us know. Copyright © Mason-Dixon Chapter, ARS, 1999-2015.